The Emerald Isle is so close yet even though it's on the doorstop, it's easy to overlook when you're looking for a short break. So grab this opportunity sailing on Royal Caribbean's Independence of the Seas to Cobh (Cork) with two relaxing sea days to boot too. 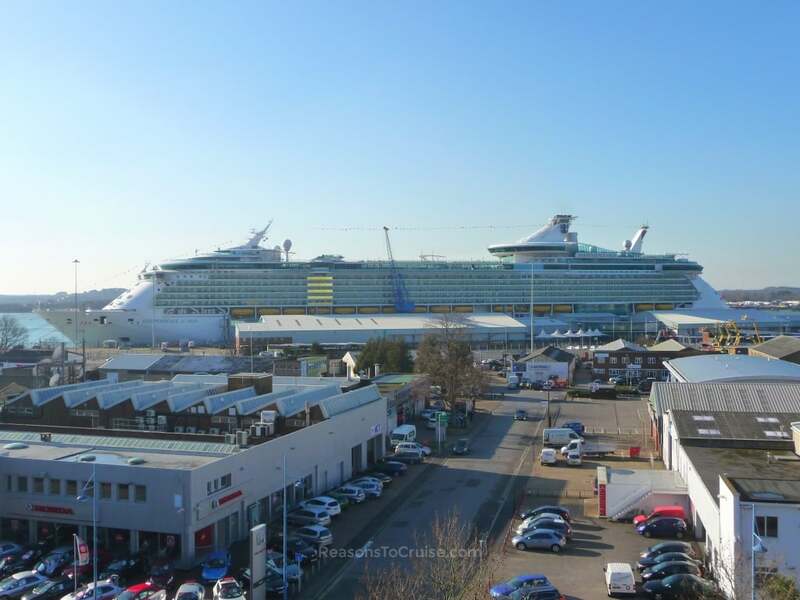 Head to Southampton on Tuesday 28th May 2019 where Independence of the Seas will await. The ship was extensively refit in 2018 to add new features such as virtual reality trampolining, laser tag, and an escape room. The new kids splash park will be a hit on this sailing, especially if the warm June weather shows up a few days early. Unlike shorter mini cruise itineraries, this particular one boasts more sea days (two of those) than ports of call (one of those), leading to a relaxed pace - just what you want on holiday. 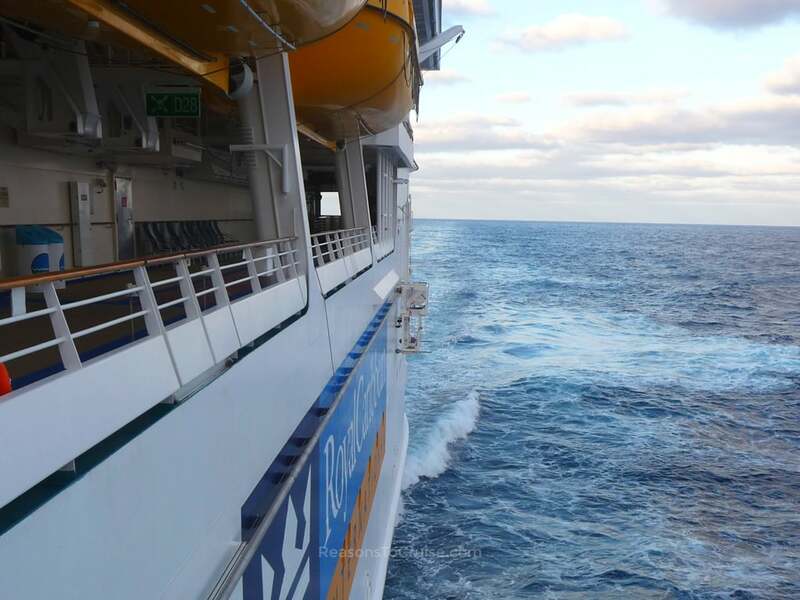 Wednesday is spent at sea, so you'll have the day to do as you please on the ship. 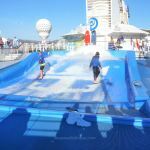 Try out the new Izumi restaurant, take on the high-tech fun, or try your hand at some of the classic features on the ship, such as the rock climbing wall. Enjoy the live entertainment and shows throughout the ship. Head to the pool deck to soak up the rays or splurge on a balcony cabin to enjoy a tranquil private outdoor space to watch the waves go by. 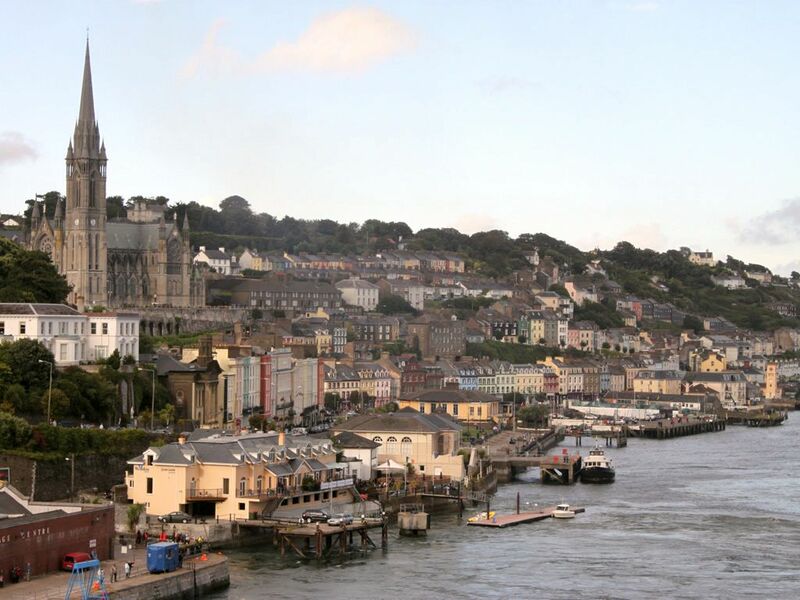 You'll spend Thursday docked in Cobh (Cork) in Ireland. 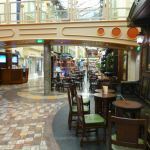 You'll love the world famous Irish hospitality regardless of whether you choose to book an optional excursion to kiss the Blarney Stone or decide to go on a pub tour. Other popular activities include visiting the House of Waterford Crystal or taking a boat ride along the spectacular Irish coastline. You're here all day and it would be wise to spend as much time as you can exploring this beautiful part of the country. Friday is another sea day, so it's up to you whether you opt to relax and unwind in the spa or whether you enjoy the full-on entertainment. 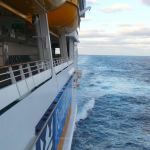 I sailed on Independence of the Seas before the 2018 refit. 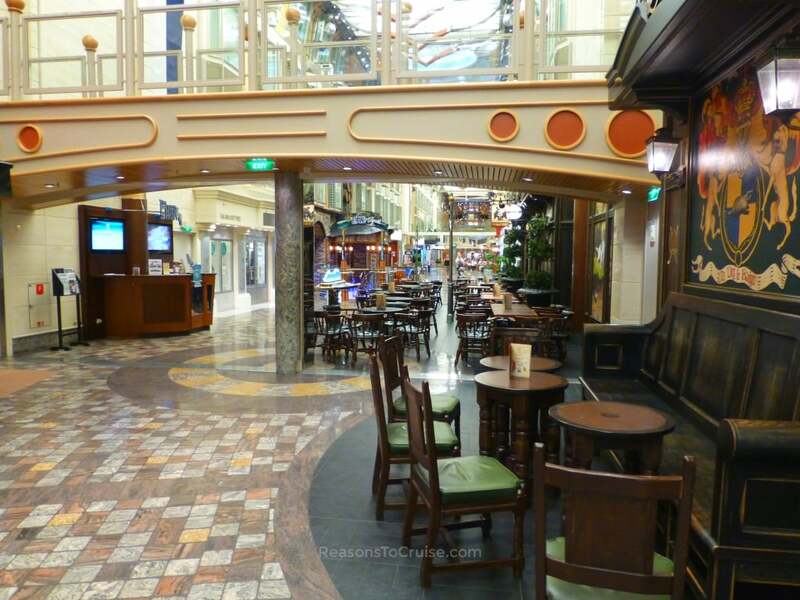 Here's my take on a family cruise aboard the ship and here's a look at my inside cabin. I also stayed in this wacky cabin on another trip. 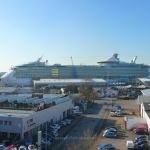 Before you know it, Saturday arrives as the ship glides into the docks at Southampton where the cruise draws to an end. The itinerary may be sparse but what it lacks in ports of call, it makes up for in opportunities to relax and unwind. 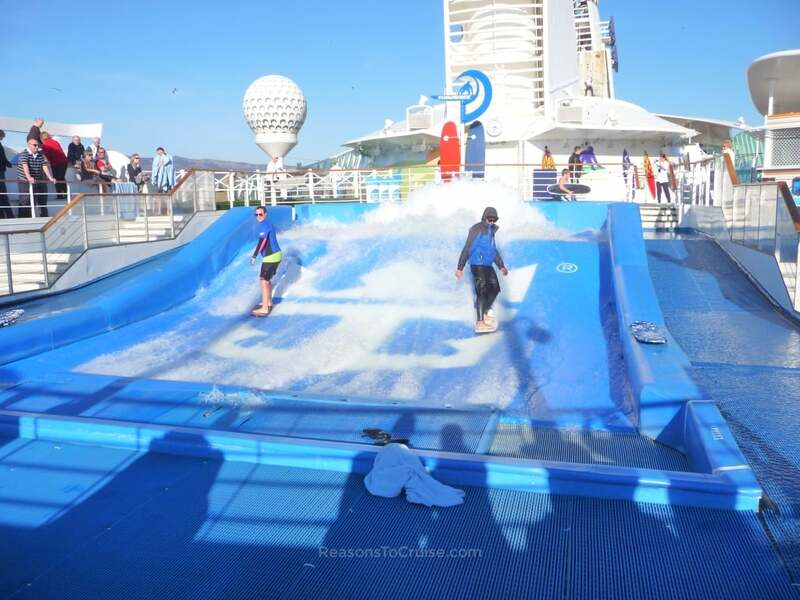 And if you find that unwinding too dull, there's plenty of action around this large cruise ship to keep you busy! On Wednesday 17th April 2019, I found a starting price from £599 per person based on two sharing the cheapest cabin (usually this is an inside cabin). 6 days prior it started from £649 per person, a saving of £50 per person. Want to compare this short break to a hotel stay? A starting price of 'from £599 per person' equates to 'from £149.75 per person per night'. In my last 42 checks, the cheapest I have seen this cruise start at is from £379 per person, and the highest I've seen it go is from £649 per person. Cruise prices are based on supply and demand so the more spare cabins there are closer to the sail date, the cheaper the prices often become. After all, no cruise line likes sailing with empty cabins and this cruise sails in 1 month.